It’s here! It’s finally here! 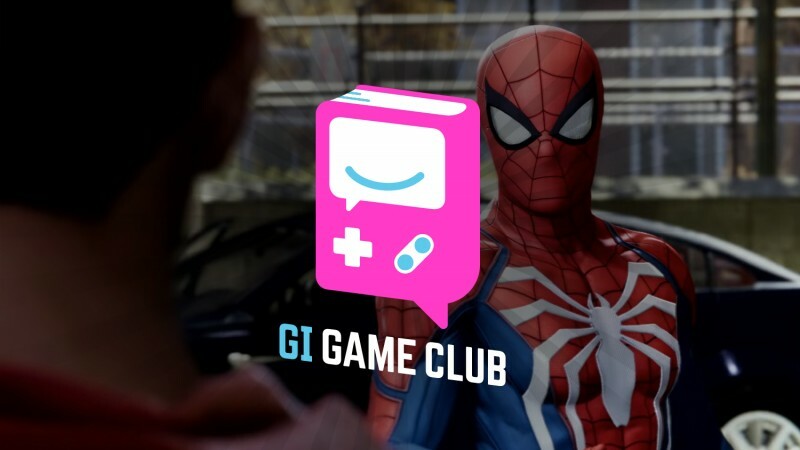 This week Insomniac is releasing Spider-Man on the PlayStation 4, and we want to play the entire game alongside our wonderful community. If you’ve read Andrew Reiner’s review, you know that we loved the game and are excited to talk all about it on The Game Informer Show podcast. – Why do you think Insomniac’s Spider-Man has made such a big splash compared to previous Spider-Man games? – What has been the biggest surprise? – Is the web-slinging everything you expected? – What is your favorite big moment? – What is your favorite tiny detail? – Are you intrigued by the story? – What line of dialogue stands out to you? Subscribe to The Game Informer Show podcast by clicking right here, write in to podcast@gameinformer.com, and get ready for a fun conversation on September 13th!